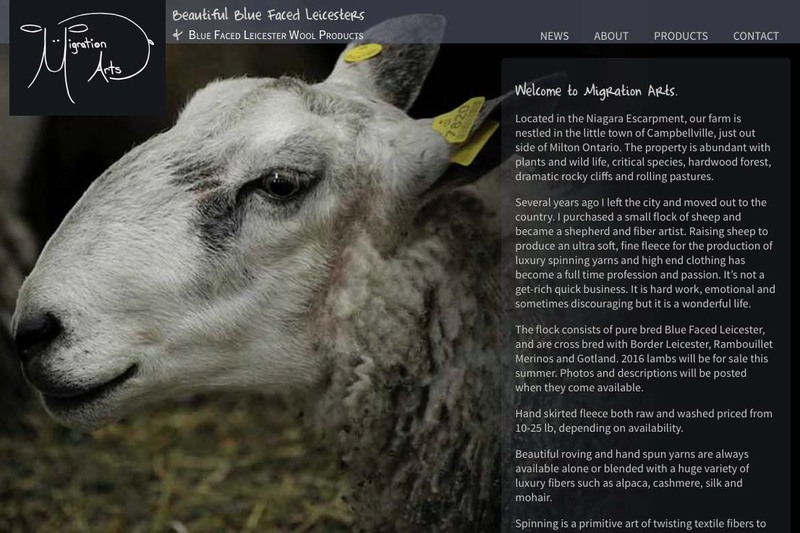 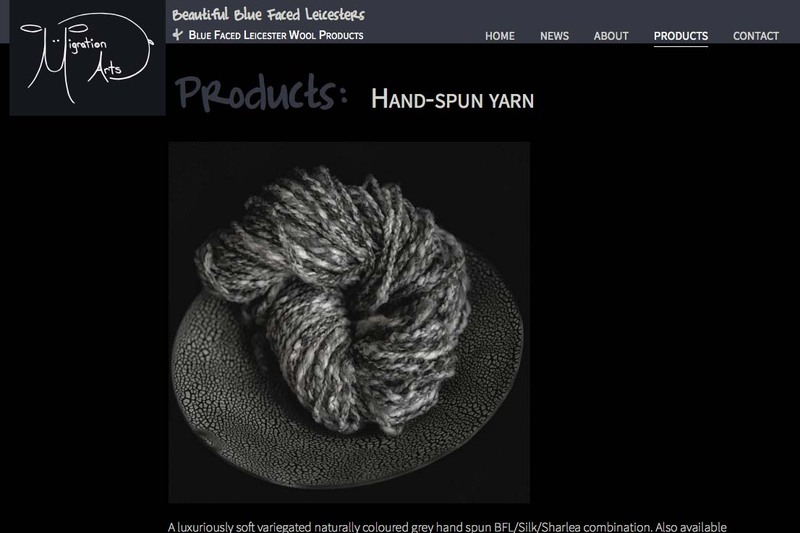 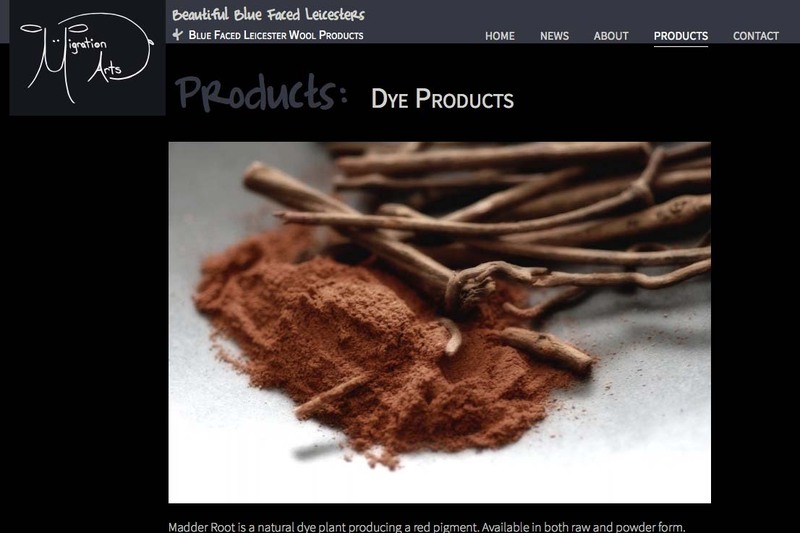 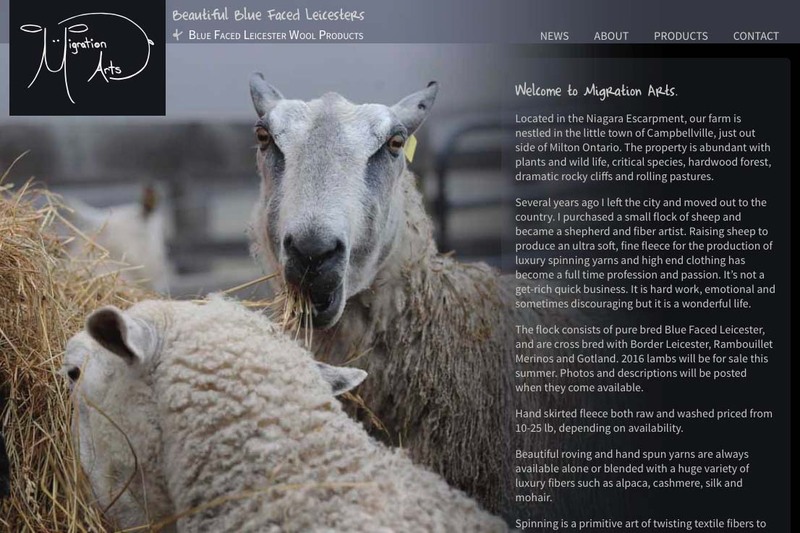 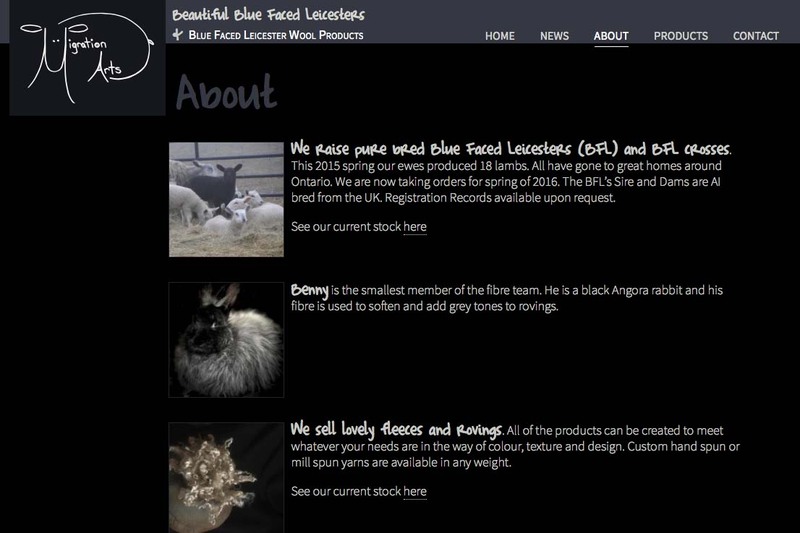 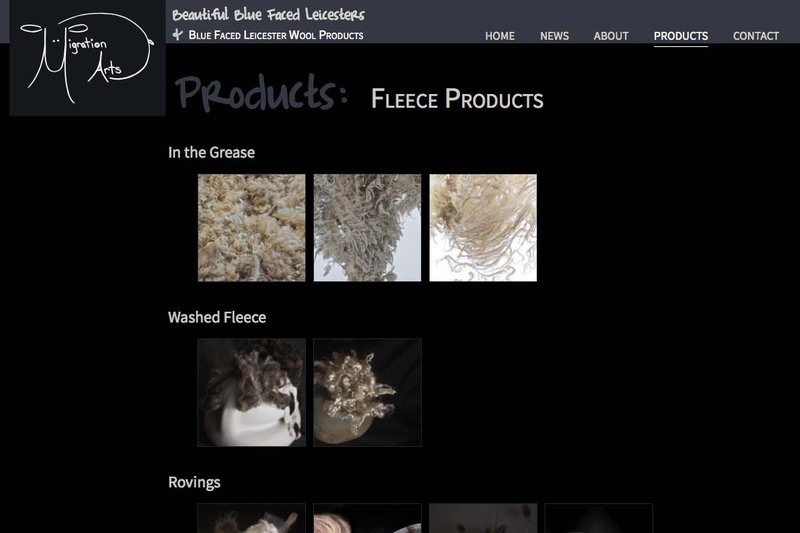 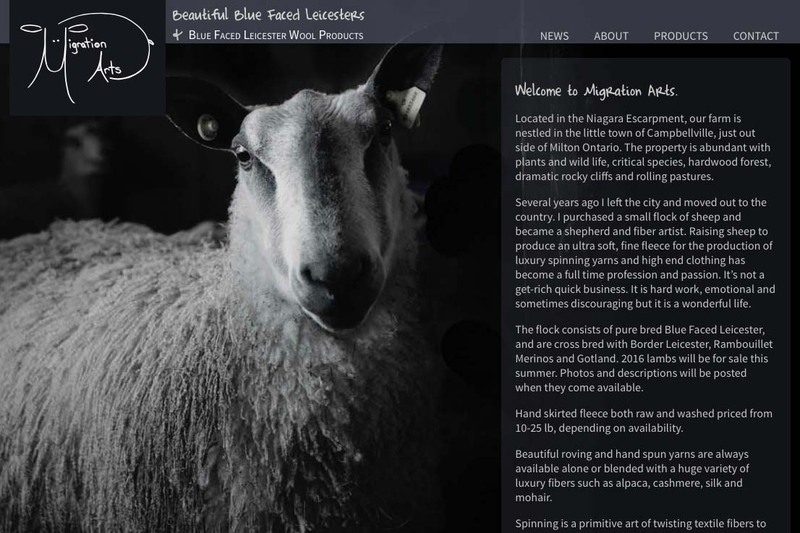 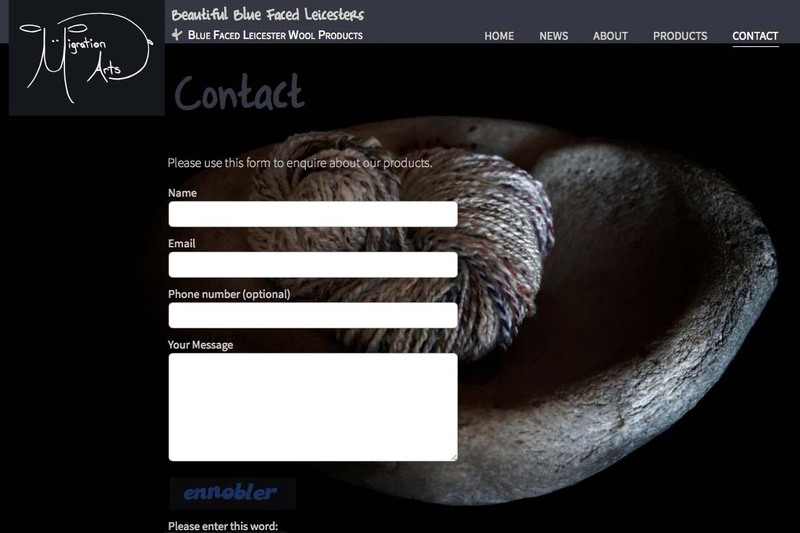 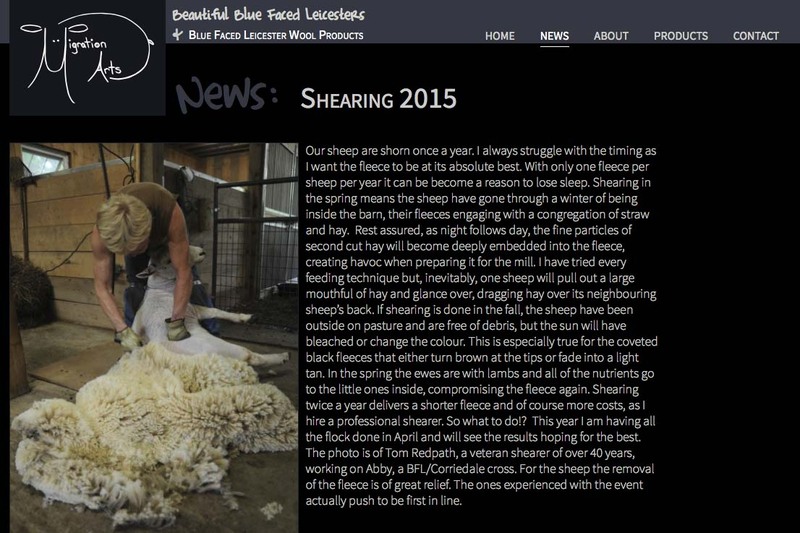 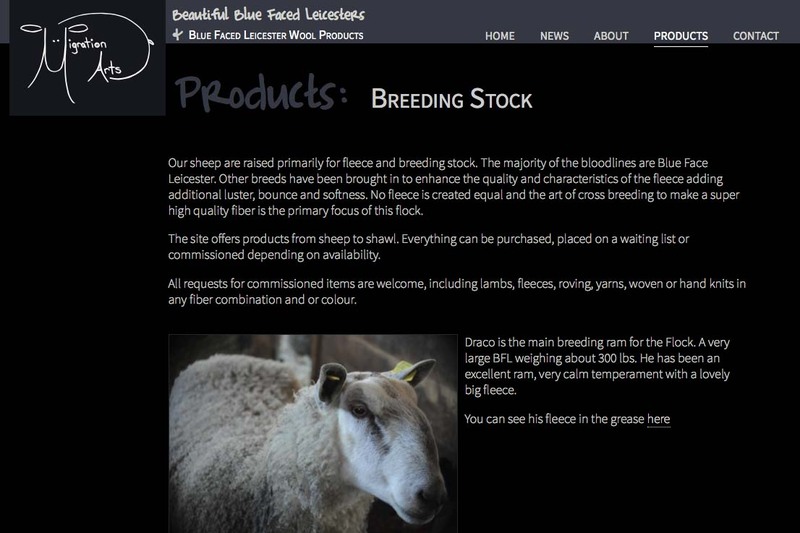 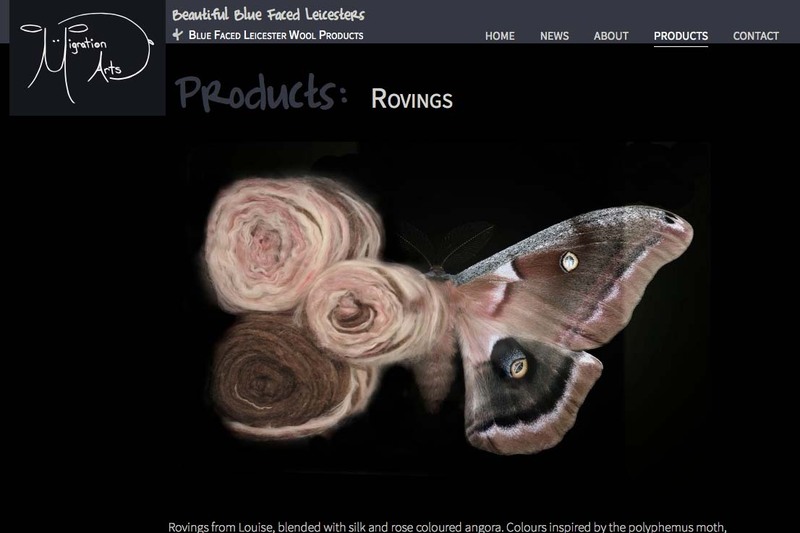 Web design for a sheep breeding and luxury wool products business. 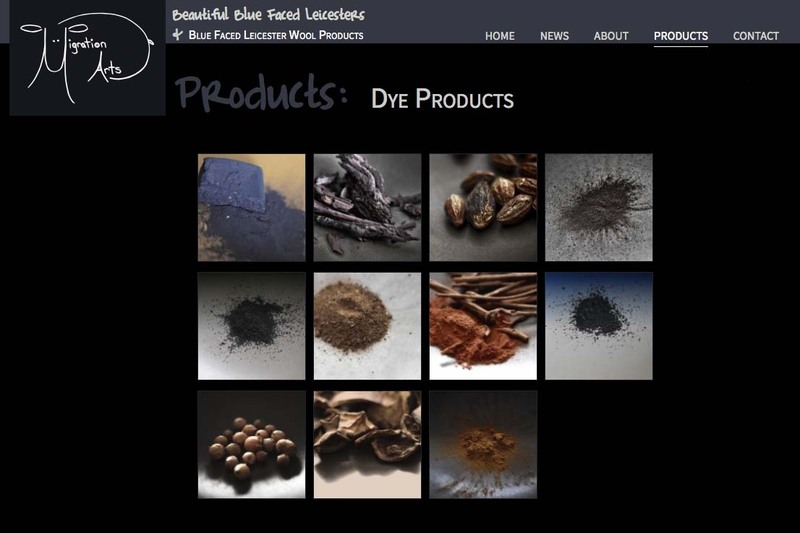 The design uses a black background to support the dark tones of the client’s photographs. 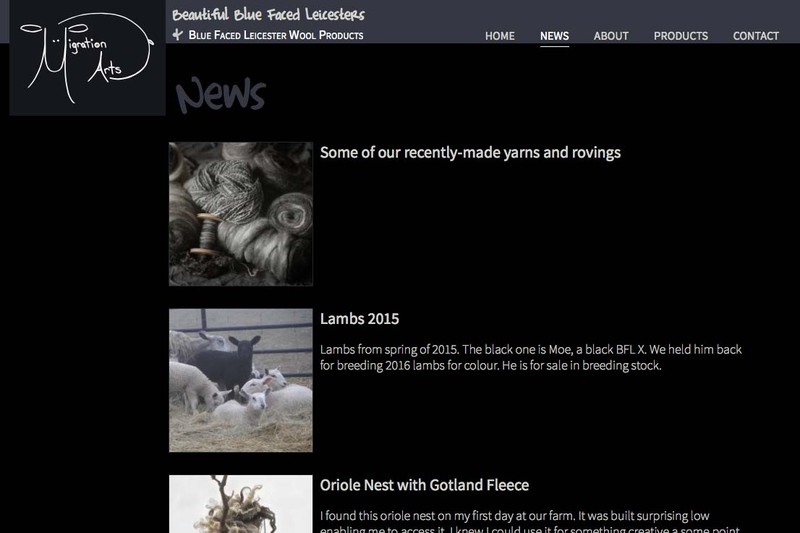 This site was published in January 2016. 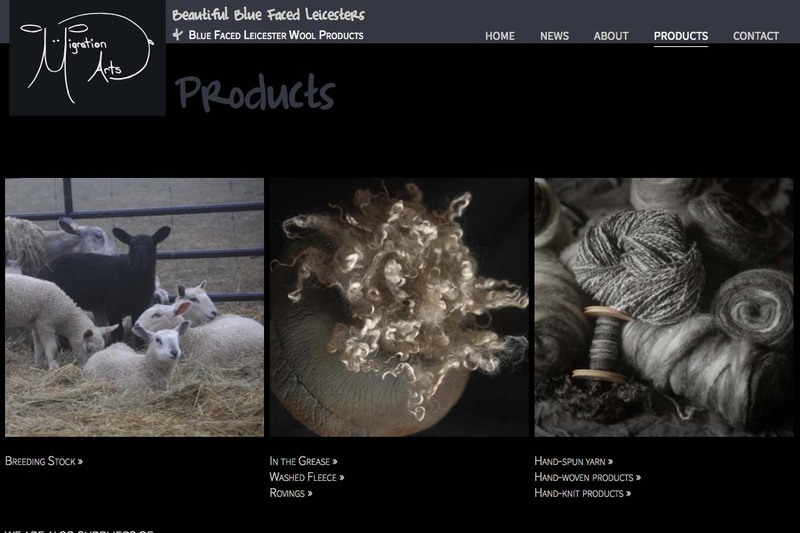 To view our more contemporary designs, please visit Recent Websites. 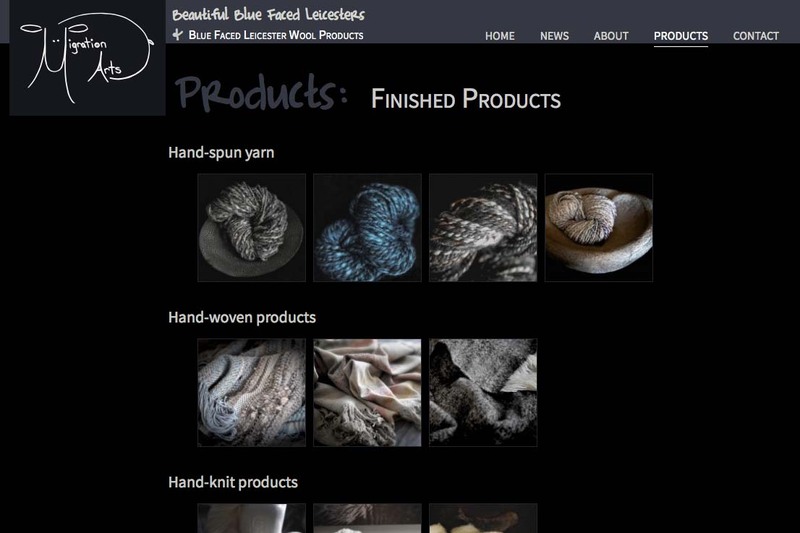 I am so incredibly grateful I found you to do my website, I truly am so pleased with all your efforts.